I will admit that I am not a huge fan of Valentine’s Day, but I love both getting and giving fun gifts to and from those that I love. Here’s some fun ideas for that special someone in your life perfect for Valentine’s or just because! Here are some of our favorites for February 14, 2015*! What better way to show your family that you love them then having a special night together? 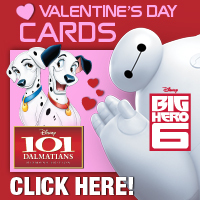 Disney has some super fun movies released just in time for Valentine’s Day that your family will thoroughly enjoy. 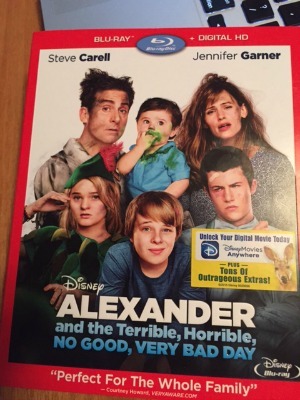 Alexander and the Terrible, Horrible, No Good, Very Bad Day. Imagine that you live a life that is always crazy and things never go your way. Yet, at the same time, you live with a family who always has everything go their way? I can imagine the frustration Alexander has when he finally wishes for the tables to be turned and his wish comes true! Your family will get tons of laughs out of this feel good film from Disney. 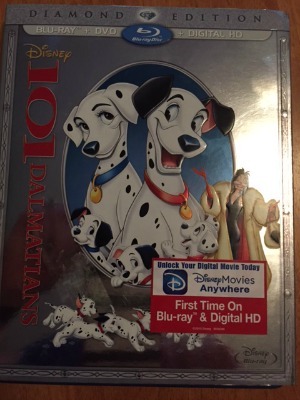 101 Dalmations This Disney classic remastered and on Blu-ray for the very first time is sure to be a hit with your family. Who doesn’t love the super sweet spotted pups? I remember watching this show as a little girl and how much I loved each and every one of the puppies. My kids had never seen it before, so it was fun to share this movie with them and create our own special memories of the movie. You can pick up both of these movies online or at major retailers everywhere today. 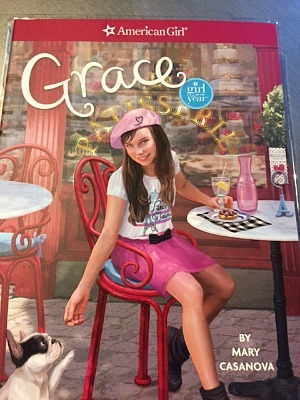 American Girl of the Year The brand new doll of the year, Grace Thomas, is a special way to shower your daughter with some love. This girl of the year is an adventurous entrepreneur after a trip to Paris inspires her to take her love of baking to a new level. Available only for 2015, you will want to pick her up while you can. I love her long chestnut hair, sparkling blue eyes and mischievous freckles. 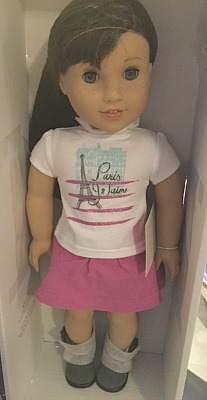 Her passion for life is apparent through her stories that accompany the doll. You can find accessories for her online. 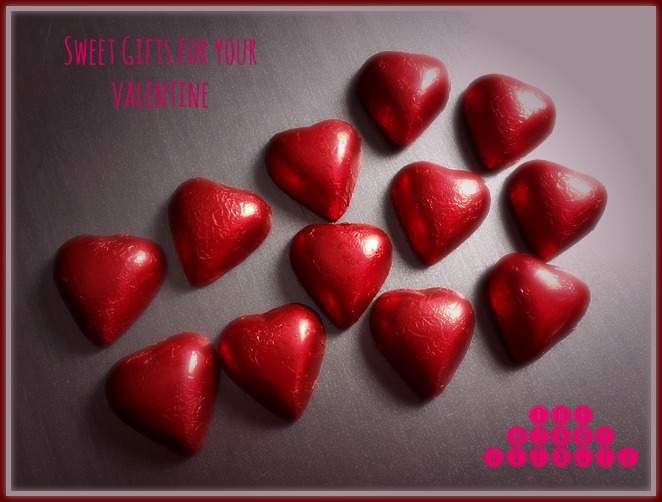 See’s Chocolates Chocolates are a pretty typical Valentine’s gift, but not all chocolates are created equal! Some of my very chocolates are from See’s, of course! They have a great assortment of delicious treats that everyone in my family loves! 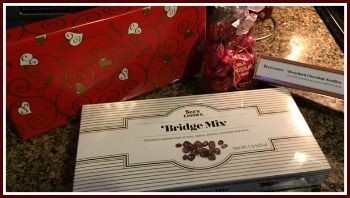 They have the best bridge mix I’ve ever had, scrumptious dark chocolate truffles in the shape of a heart, and my children’s favorite–milk chocolate hearts in bright red foil. You just can’t go wrong with these, no matter who you are looking to get a gift for! 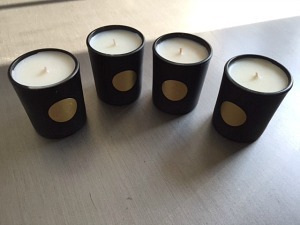 Petit Excursion Candle Quartet from The Sitota Collection These high-end soy candles are the perfect size for travel or to have in your bedroom. Their aromas are heavenly and luxurious with scents like Blue Nile, Aigyptos, Havana, and Coco Noir inspired from the travels of Yvette Davis Gayle. These candles are hand poured in small batches and feature ingredients that are very eco-friendly. Light one of these candles for complete relaxation and romance. 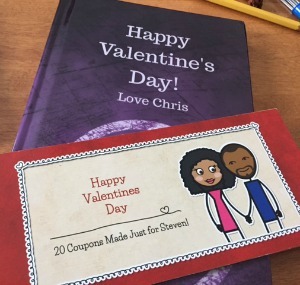 LoveCoups If you are looking for a clever way to let your spouse know you are thinking of them for Valentine’s Day, LoveCoups is your go-to source. Create a book telling him all the reasons you adore him or customize a coupon book for some unique activities that he can redeem. Totally fun idea that will keep the spark alive. Arganesse For silky smooth, touchable hair, I highly recommend Arganesse hair treatment to show some love to your tresses. 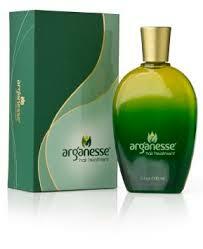 Winter time can wreak havoc on my hair and since using Arganesse, I see a huge difference. Simply put a small amount in your palm and rub into wet hair before styling. Results are hydrating and rejuvenating and when I don’t use it in my hair, I regret it quickly! *products were received to facilitate a feature. All opinions are my own.